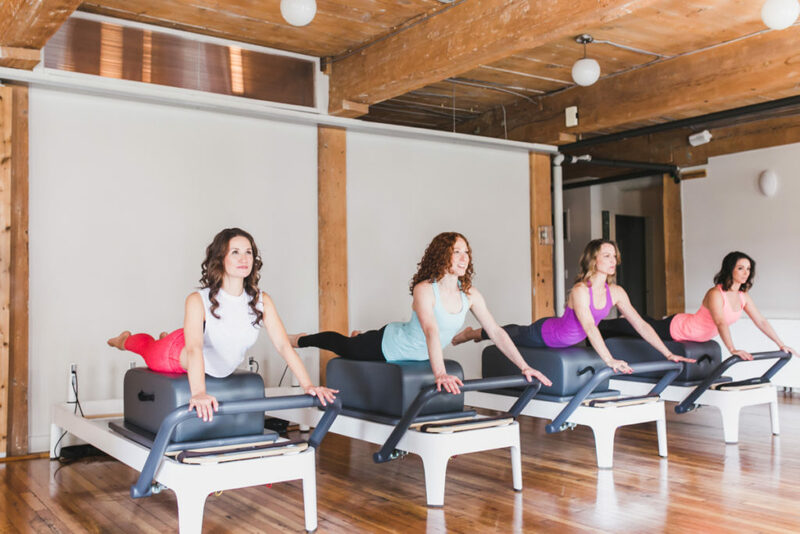 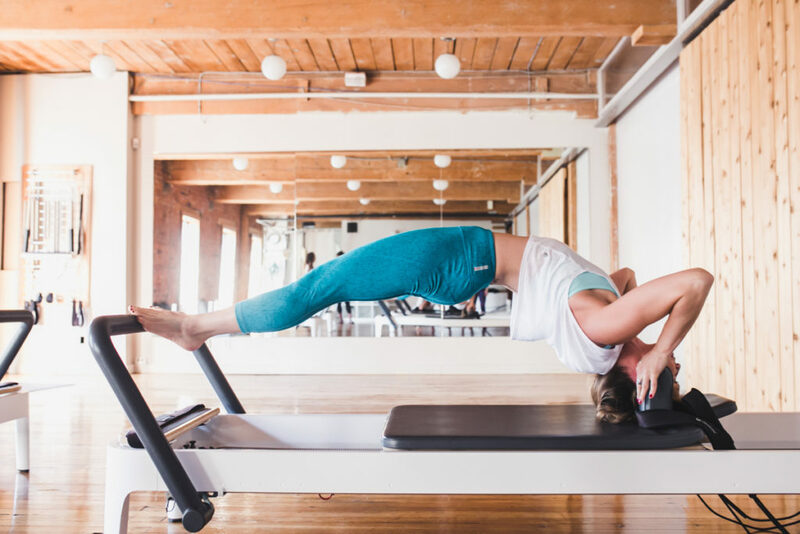 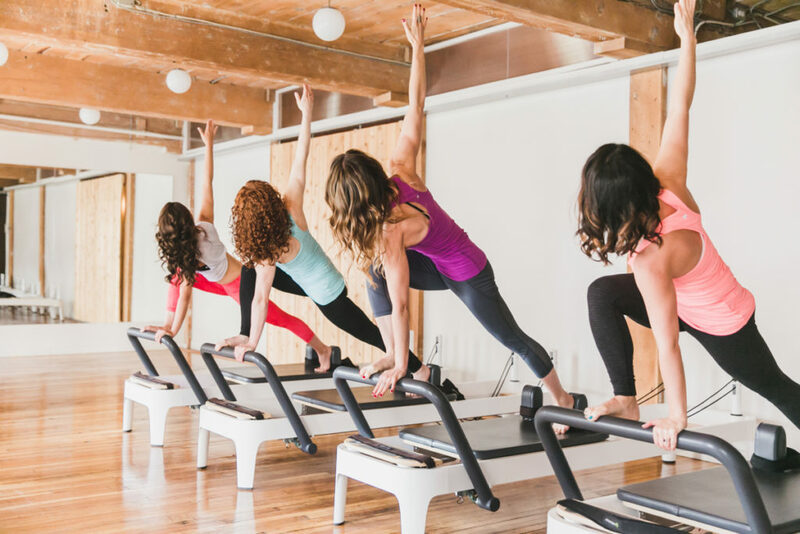 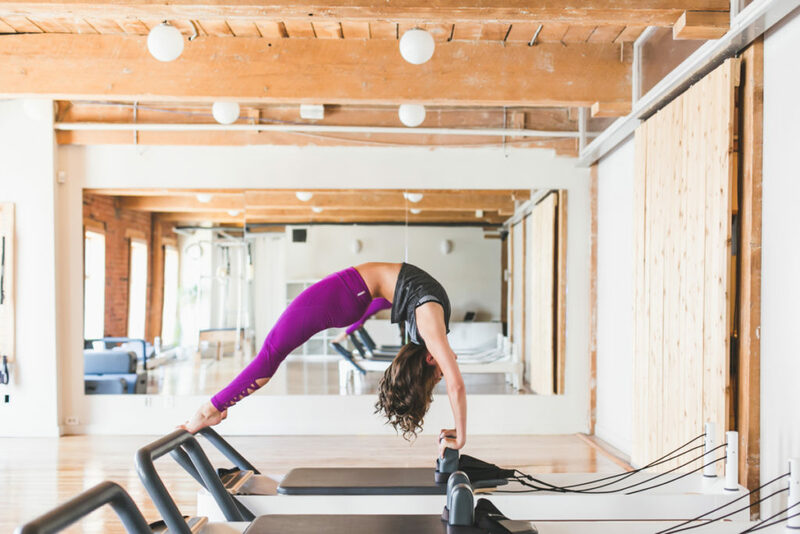 Our experienced team at our Yaletown PILATES studio includes Pilates and yoga instructors, as well as Physiotherapists and Registered Massage Therapists (RMTs). 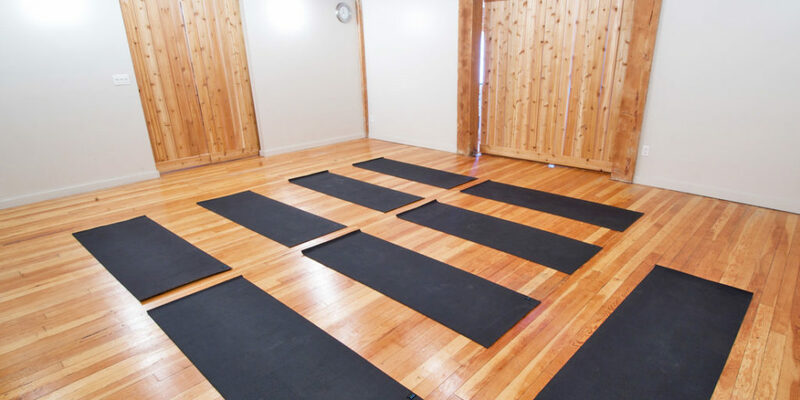 We work with you to develop a wellness program that will change your body and your life. 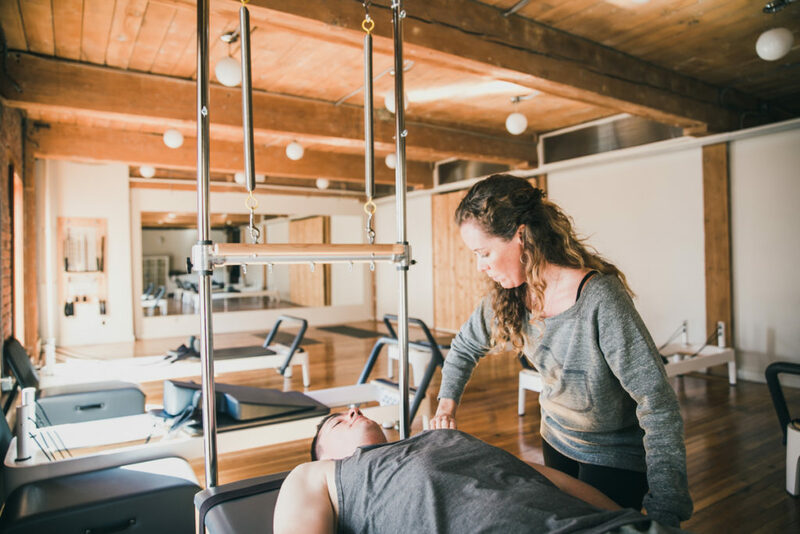 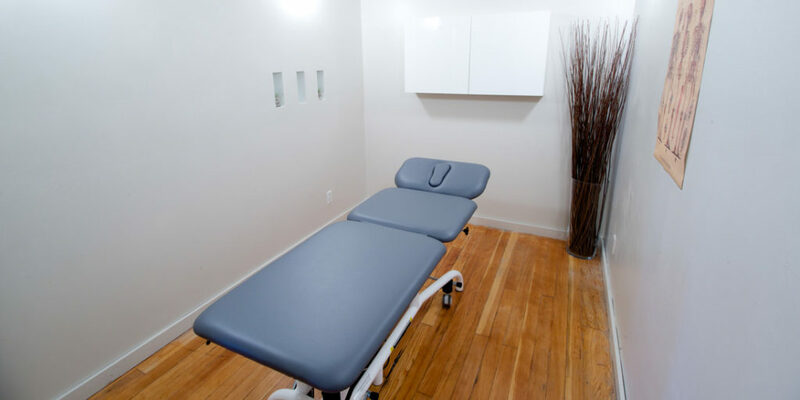 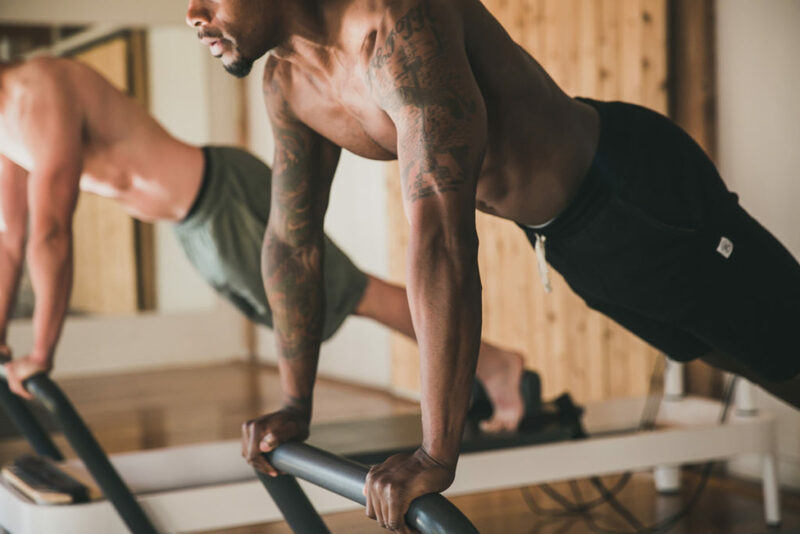 We have an expert in-house team of Pilates and yoga instructors, Physiotherapists and Registered Massage Therapists who work closely to keep our clients active and fit regardless of their individual needs. 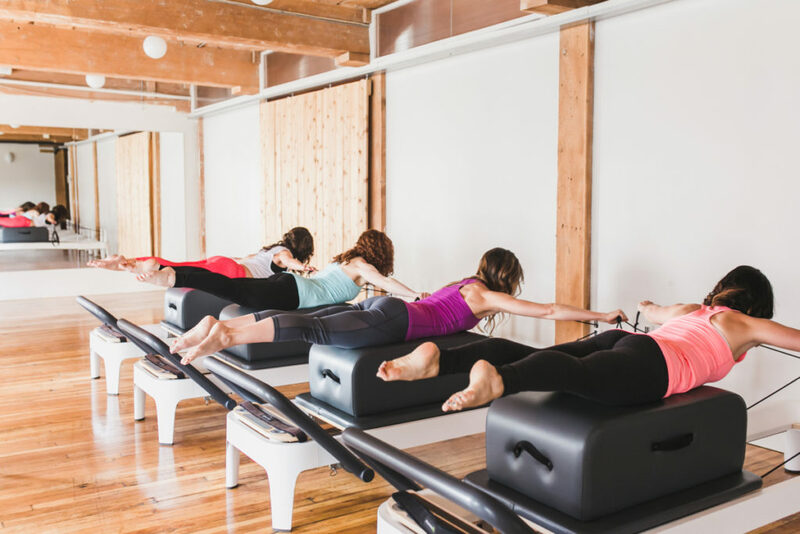 We believe in teamwork, in our clients and in the excellence we deliver.